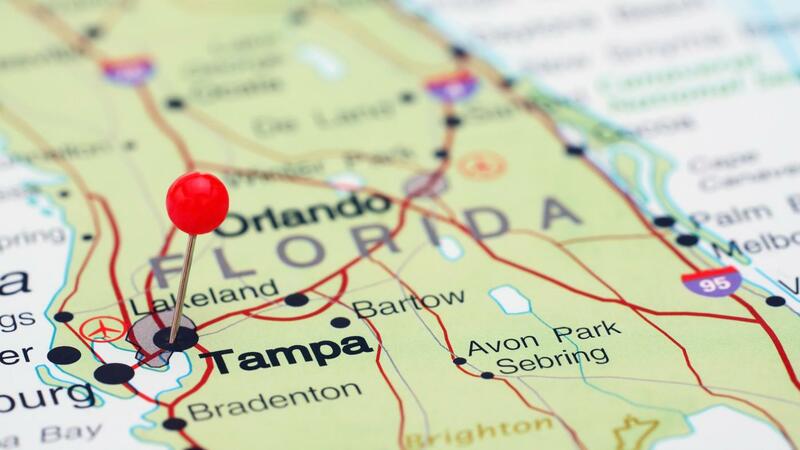 The population of Florida is approximately 19,553,000, based on a 2013 estimate by the United States Census Bureau. The previous census conducted in 2010 had the estimated figure at approximately 19,803,000. The population increased by 4 percent from April 1, 2010 to July 1, 2013. Florida ranks as the fourth most populous state in the U.S., following New York, Texas and California. In 2013, the population of children less than 5 years old comprised 5.5 percent, while 20.6 percent of the residents were under the age of 18. Around 18.7 percent were 65 years old or above. The female population comprised 51.1 percent of the total state population. The percentage composition of the various racial and ethnic groups living in Florida was given at 78.1 percent for white alone, 16.7 percent for black or African-American alone, 0.5 percent American Indian and Alaska native alone, 2.7 percent Asian alone, 0.1 percent native Hawaiian and other Pacific islander alone and 1.9 percent two or more races. In 2011, Florida ranked 25th among the 50 states, including the District of Columbia, with the highest rate of final teen births, as reported by the Office of Adolescent Health of the U.S. Department of Health and Human Services. The report stated that a total number of 17,317 births were delivered by women less than 20 years old.